For pro wrestling and MMA in 2017, there were a lot of themes. 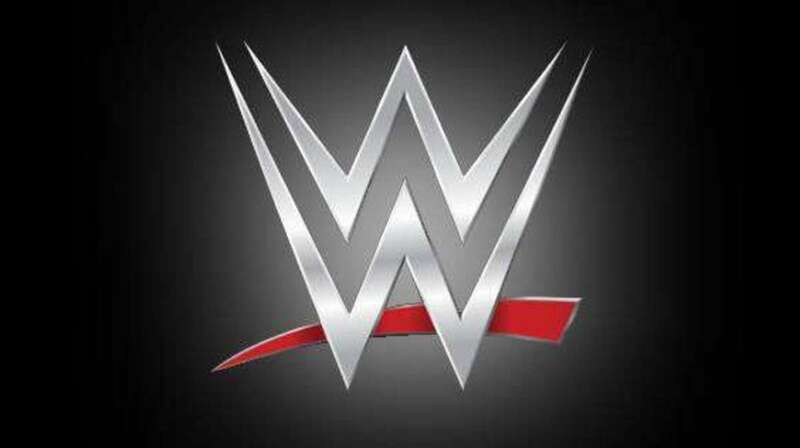 Both major companies, WWE and UFC, increased profitability while showing no signs of increasing its numbers of consumers. For WWE, the key business numbers are stable but the continued increase in television rights fees and cost cutbacks have helped the bottom line. For the WWE Network, given subscriptions seem more tied into PPVs than anything, it does appear less money is being spent on original programming, like cutting back the numbers of live events and less new reality shows and talk shows. The network is more profitable with only a small increase in actual subscribers. Live events are more profitable even with the same or fewer fans per event, owing to doing more events and charging higher ticket prices. UFC’s profitability is tied also into contractual rights fees for television increasing and also a lot of budget cutting with the new management.